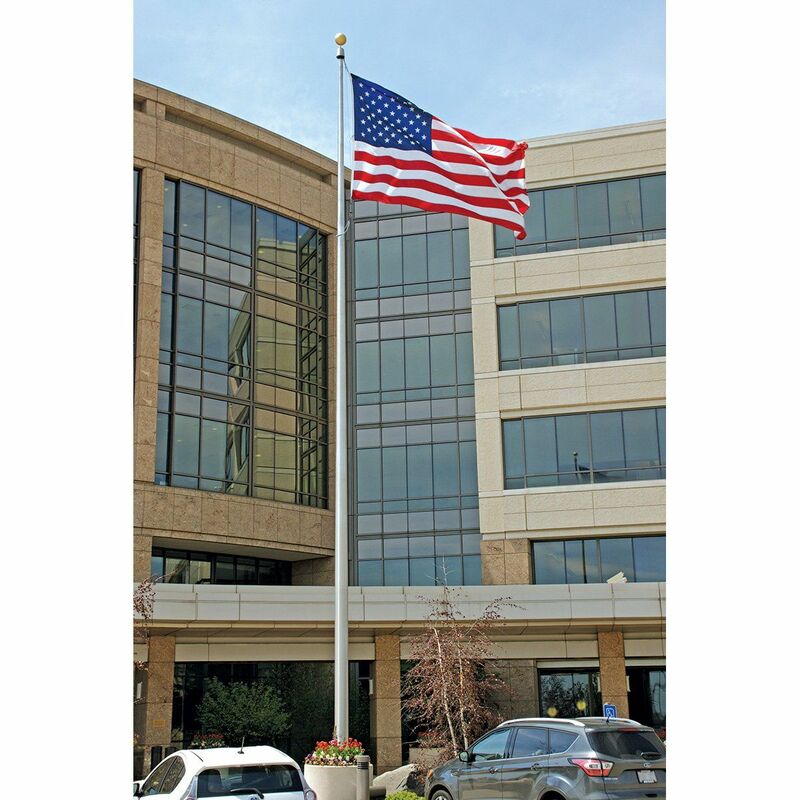 Looking for a flagpole for your office building, store, school or church? 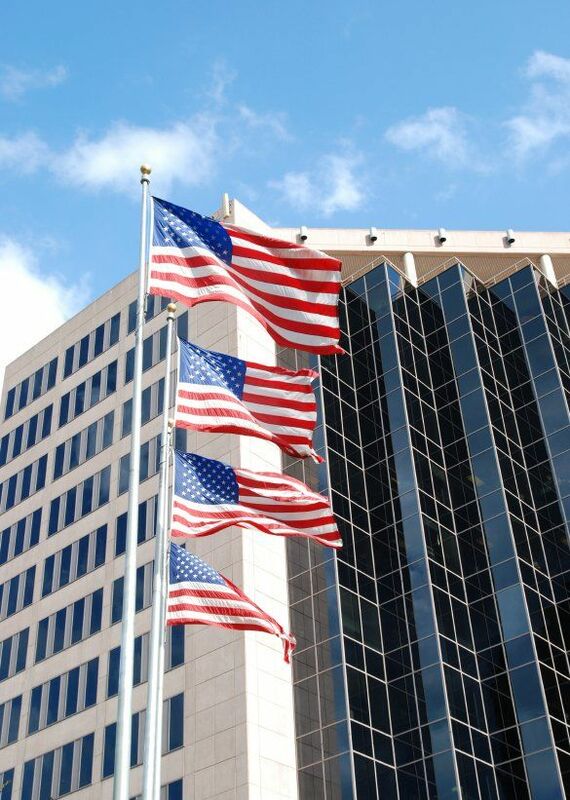 AmericanFlags.com features flagpoles from 20' to 150' in height made of fiberglass and aluminum. 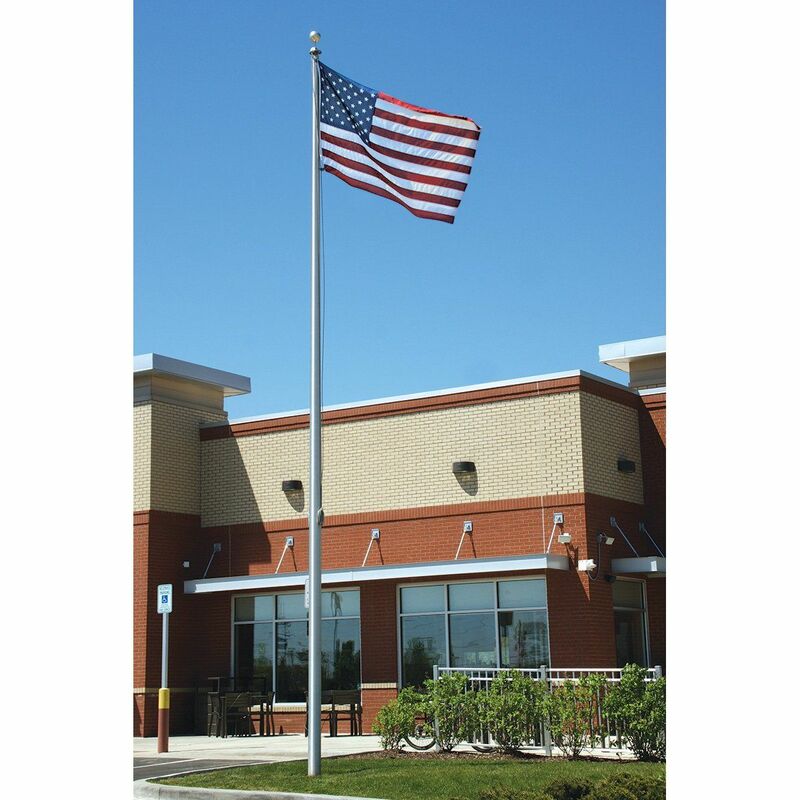 We carry only high-quality flagpoles, engineered for durability and made in America. 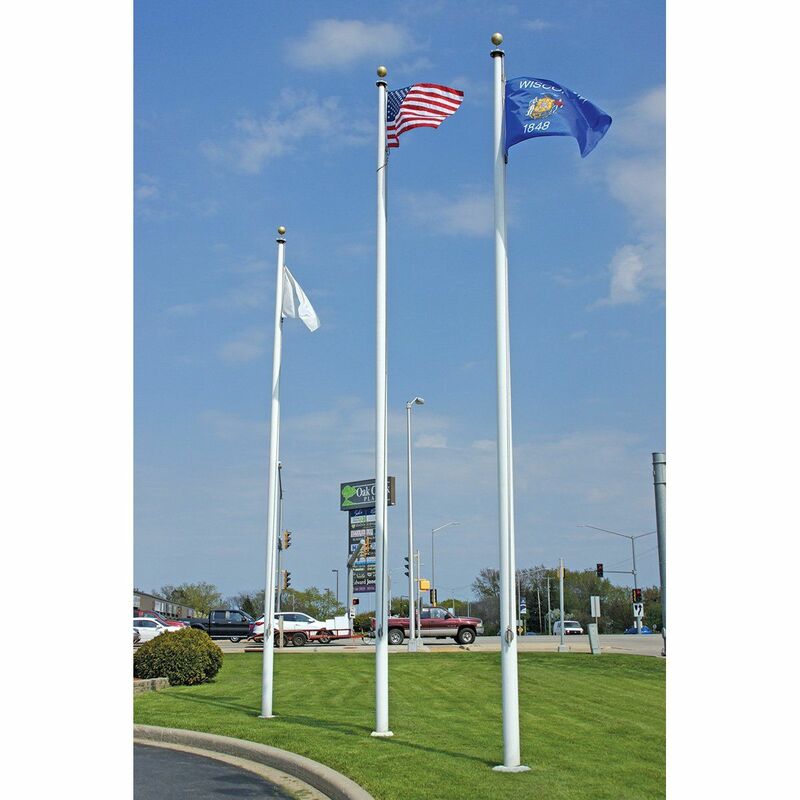 If you don't see what you are looking for, please call us for even more flagpole options.